Soak yourself in luxury - you deserve it! Free-standing baths are becoming ever more popular, as they enhance the sense of space and create an instant boutique chic feel. Set against a dark wall, a modern roll top bath, with elegant rounded clean lines, creates a stylish focal point and a chandelier above adds understated elegance. Cast iron baths are timelessly fashionable and perfect for both contemporary and traditional bathrooms. Heavyweight enamel interiors and easy to paint exteriors allow a personal touch to be easily added to these attractive rolltop designs. For traditionally designed bathrooms, corner baths still make the best use of space. The Duravit Paiova bath takes the traditional design of a corner bath to a new dimension, allowing two people to sit comfortably side-by-side. If you want to combine the comfort of bathing with the convenience of a shower, go for the uniquely L-shaped Esteem Laja Shower Bath, which swells elegantly from 700mm at the bathing end to 850mm for comfortable showering. You can see Nuance on display at our Grantham and Chesterfield showrooms. From ancient Egypt and Greece, to India and the Roman Empire, the uplifting powers of bathing in water energised with air have long been recognised. The fact is, with our fast and furious lifestyles we no longer want a simple place to wash. We need a pampering zone that cleanses the body and mind. Imagine sliding into a hot bath surrounded by gentle bubbles that knead your aching muscles, while exotic scents and gentle music help you drift away from the stresses of the day. 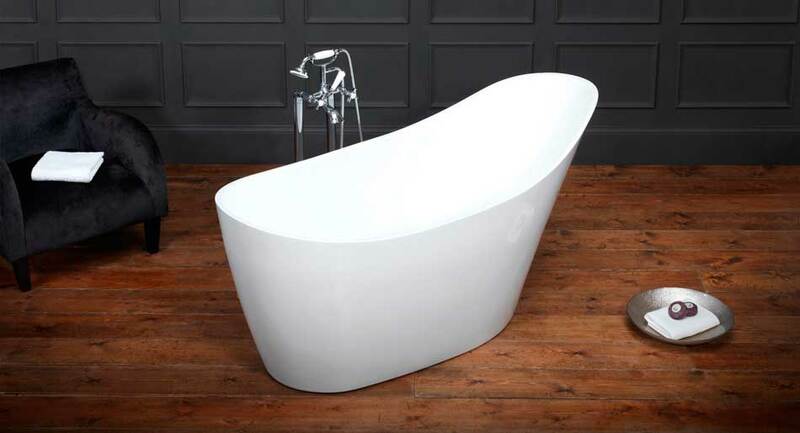 Sounds divine doesn't it - so why not treat yourself to a whirlpool bath and create your very own spa at home. 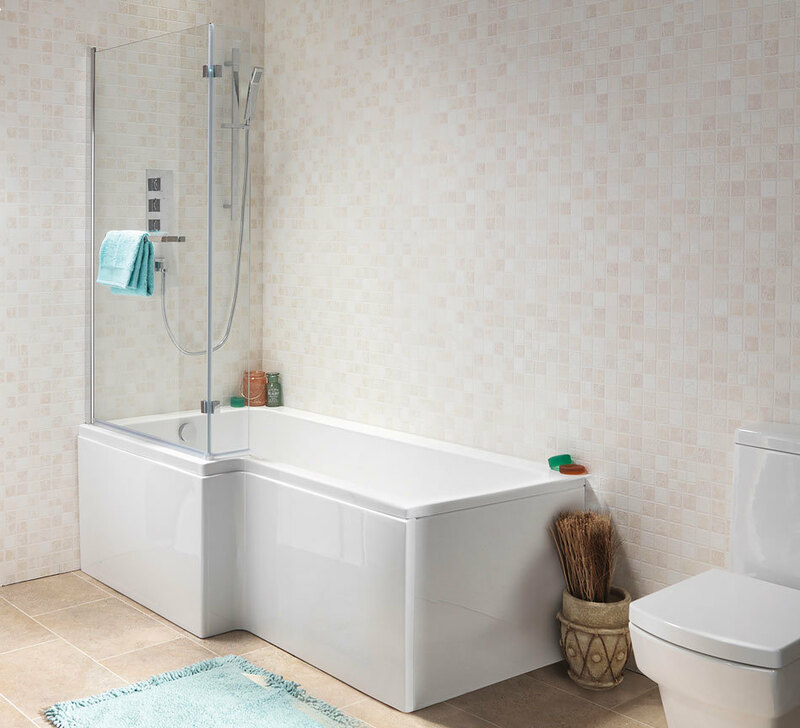 A whirlpool bath doesn't need any additional plumbing because it's installed in exactly the same way as a conventional bath. All that's necessary is for the electrical connection from the whirlpool pump to the 13amp ring main to be carried out by a qualified electrician. Simple!